HMD Global is working on new Nokia smartphones that are launching very soon. The company is all set to make announcement on april 2 about its new device. 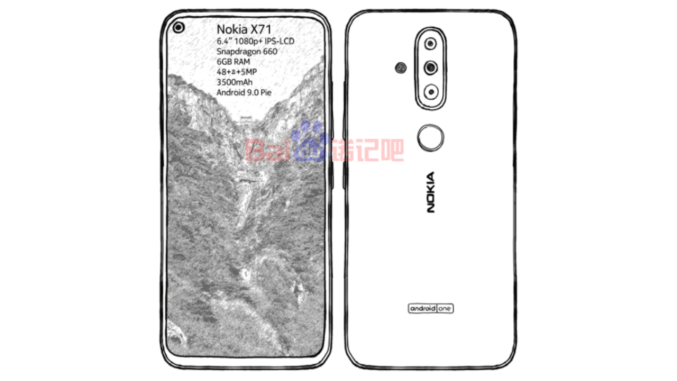 According to leaks and reports Nokia is showcasing its new smartphone points to Nokia X71 which we have seen in many leaks. Also there are reports that this new smartphone will be named as Nokia 8.1 Plus or Nokia 6.2. This all new upcoming smartphone has seen many times on GeekBench for testing , through which its specs and features has came out. According to the Reports ,Nokia X71 will be powered by Snapdragon 660 Chipset coupled with upto 6GB RAM. Moreover SOme reports says that this device will share the same CPU as of Nokia 8.1 i.e Snapdragon 710. 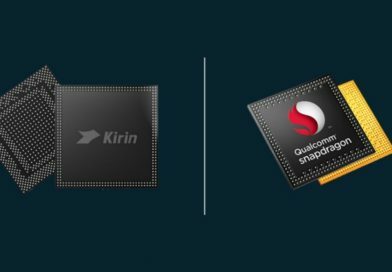 Because the Snapdragon 660 has become old chipset now and company should not downgrade its new product will old CPU. The 6GB RAM variant of the smartphone is likely to launch in Asian markets only. Whereas its higher as well as lower variants will launch in european markets only. 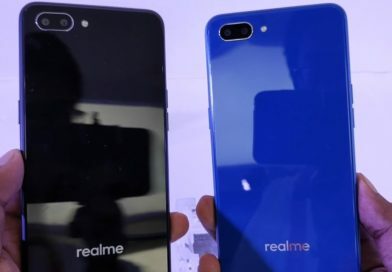 The smartphone will come with a 6.4 inches of FULL HD+ Display with a punch hole front facing camera. The same display setup was first seen on Honor View 20 and Samsung galaxy s10 series. 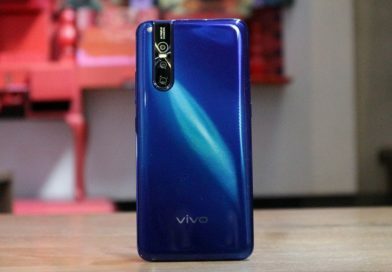 The smartphone will have triple rear camera setup with a 48-megapixel Primary Sony IMX586 sensor + 8-megapixel secondary sensor + 5-megapixel sensor at the back. It will be powered by 3,500mAh battery which will also support 18W fast charging. The Nokia X71 will run on Android Pie 9.0 out of the Box. The final name of the device has not been revealed yet. The company is all set to make an announcement likely to be on Nokia X71 tomorrow which will tell the name of the device and its other details. This upcoming smartphone is also expected to launch in India as well. has officially launched the Nokia X71 with Snapdragon 660 Processor and Punch hole diplay. 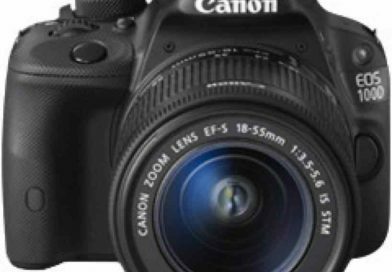 The above expected specifications and features are official.